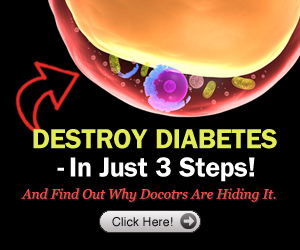 How can most people lower their risk of developing prediabetes and eventually type 2 diabetes? What are some foods to avoid in order to lower the risk of developing type 2 diabetes? 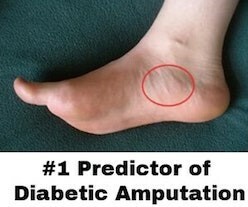 If a person is prediabetic, will he or she always become diabetic? 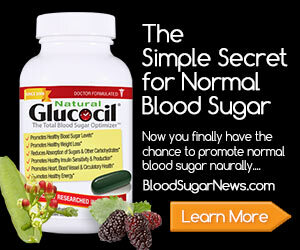 According to Harvard Medical School, having prediabetes is no guarantee that a person will develop full-blown diabetes. 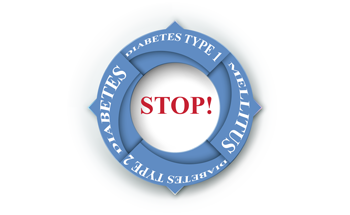 What a prediabetes diagnosis means is that the person has a risk of developing type 2 diabetes. 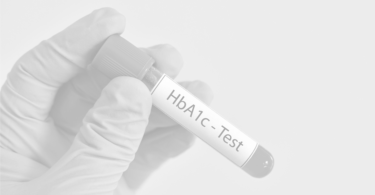 There are some often-debated averages concerning whether a person with prediabetes will develop full-blown type 2 diabetes. 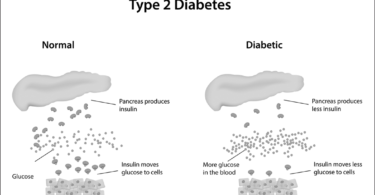 Some research indicates that half of the people with prediabetes will develop type 2. 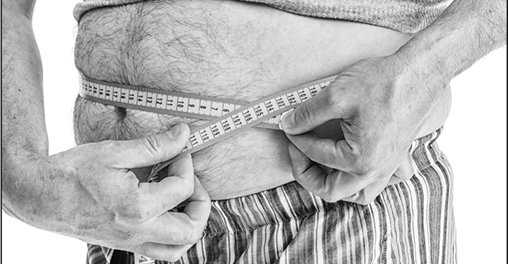 Other research suggests that about a quarter of people with prediabetes will develop type 2 and around half will stay in the prediabetic stage. The rest (the last quarter) will not develop type 2 diabetes and will revert to having normal blood glucose levels, mostly through lifestyle changes. 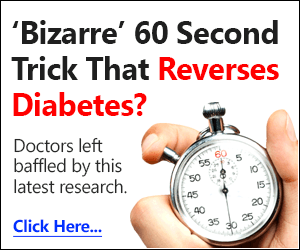 Either way, most experts agree that being diagnosed with prediabetes should be a wake-up call for people to pay attention to their lifestyle in order to avoid developing type 2 diabetes.